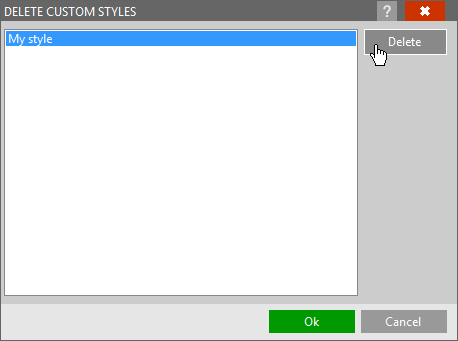 If you need to permanently delete a custom style previously saved, click the Delete custom style button. 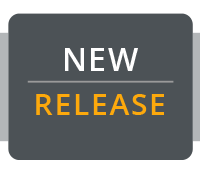 The Delete custom style window will popup listing all custom styles currently present in MailStyler’s style library. 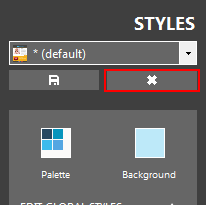 Select the style you want to delete than click the Delete button. Repeat the operation for all styles you want to delete.